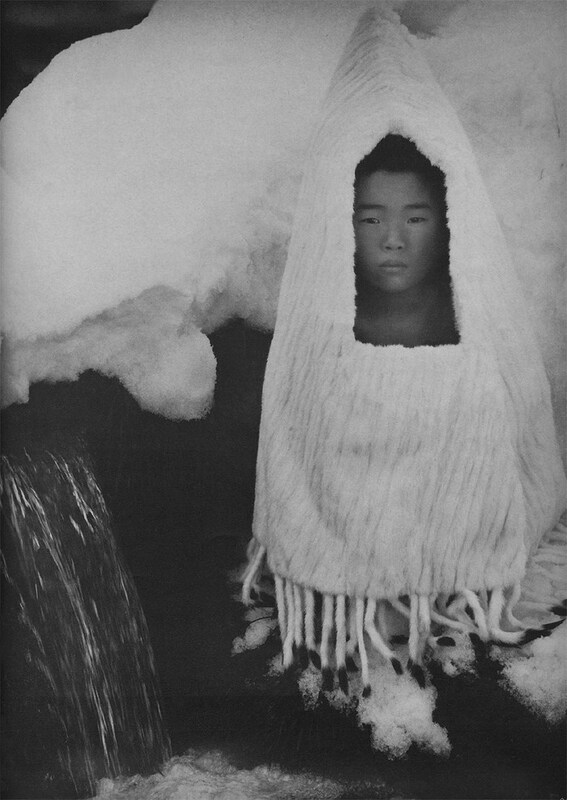 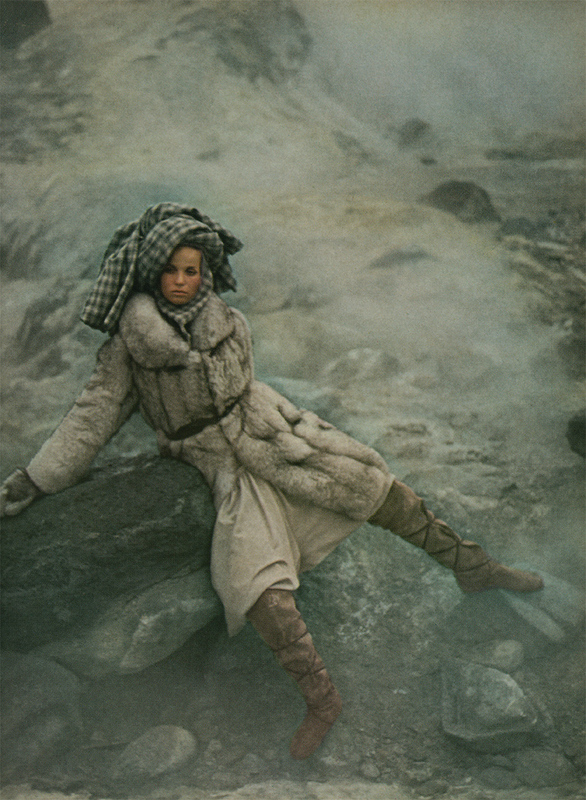 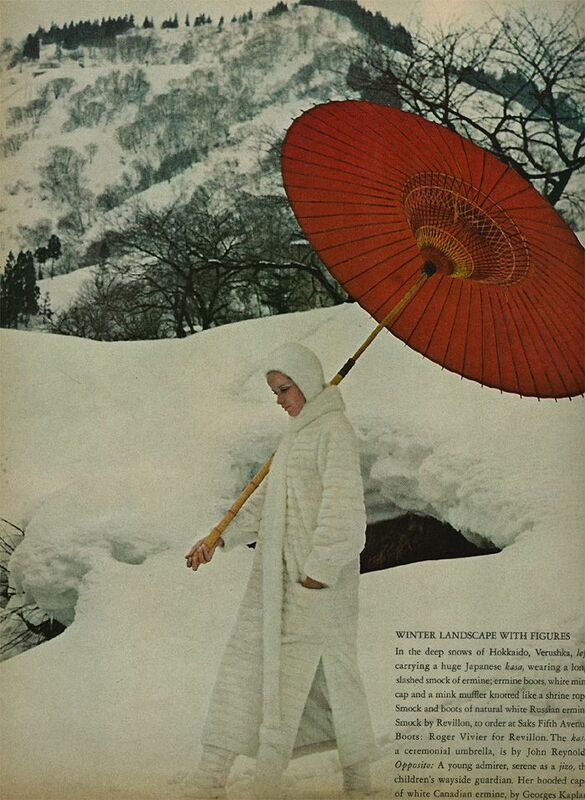 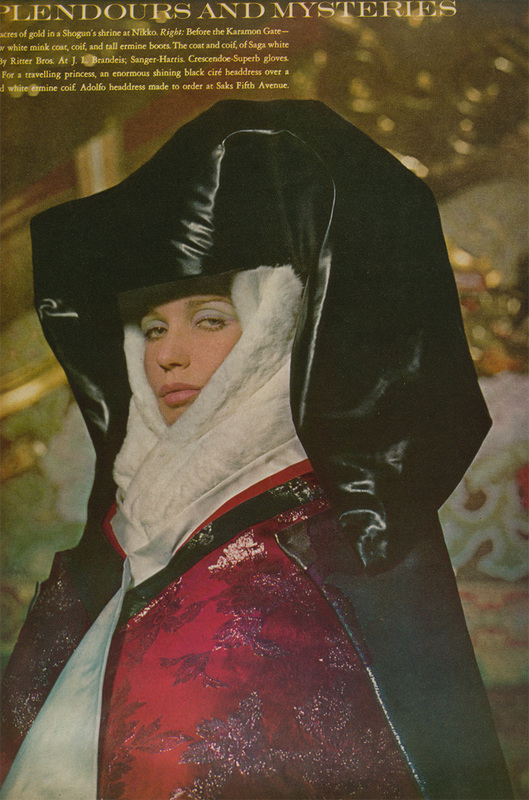 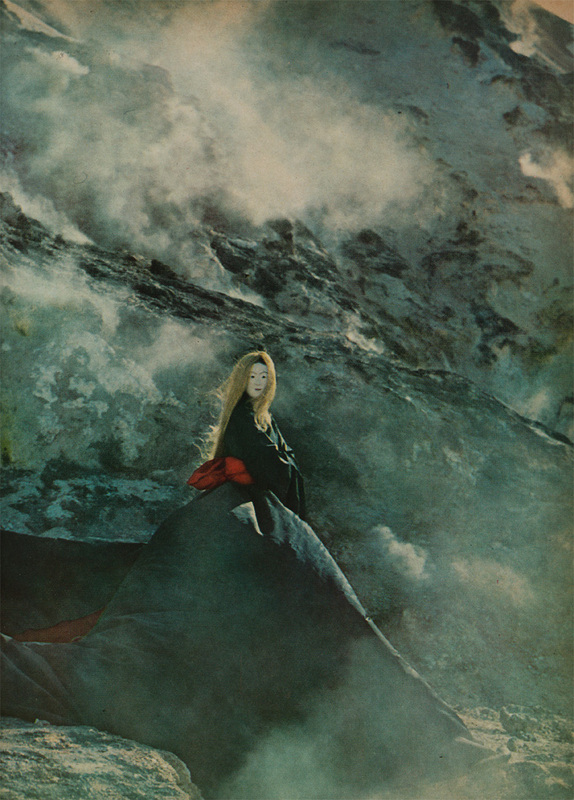 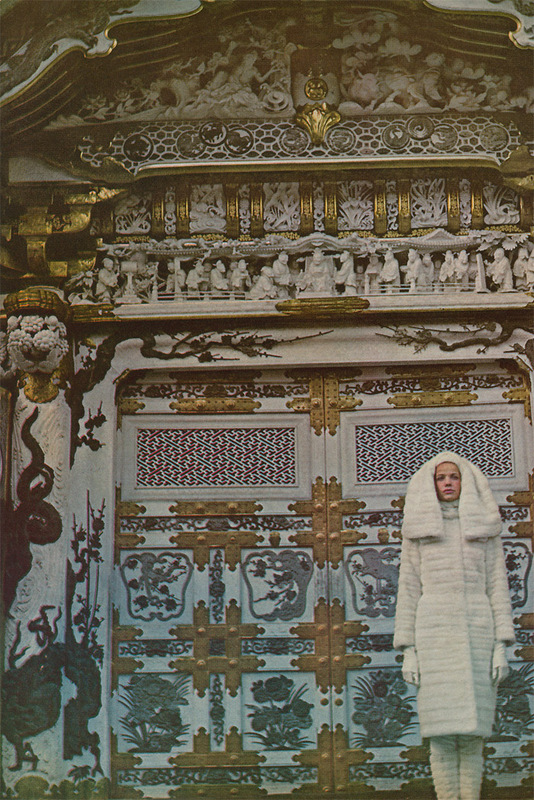 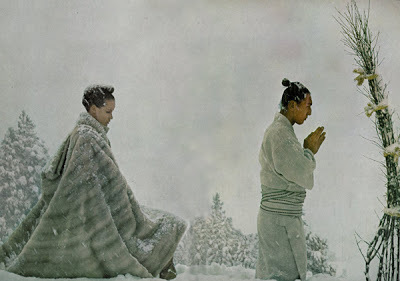 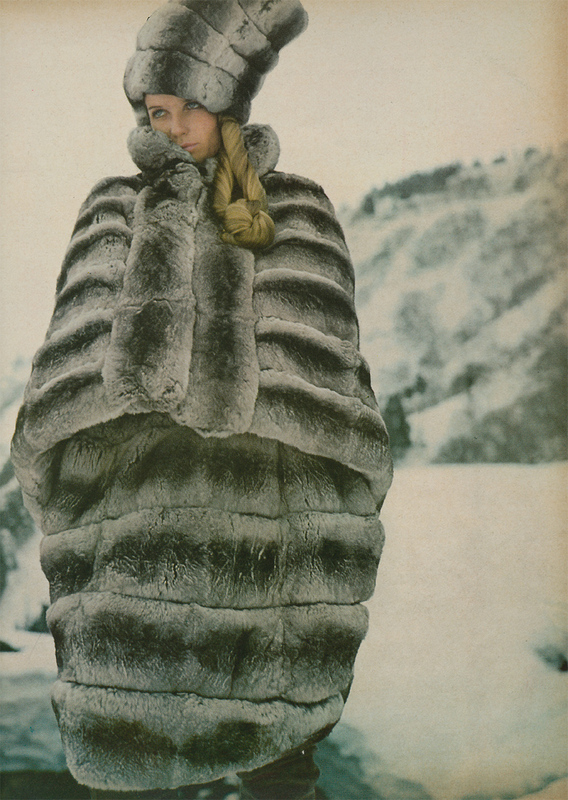 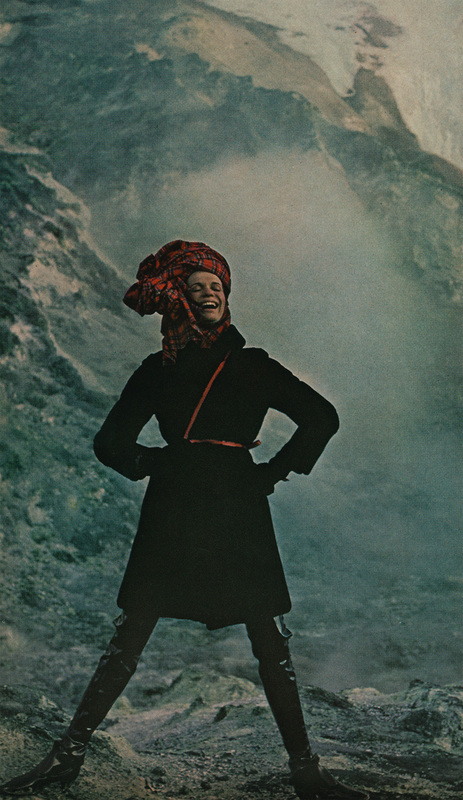 In 1966 Vogue did something extraordinary: a team was to Japan in the middle of winter to shoot perhaps the most epic fashion story of all time. 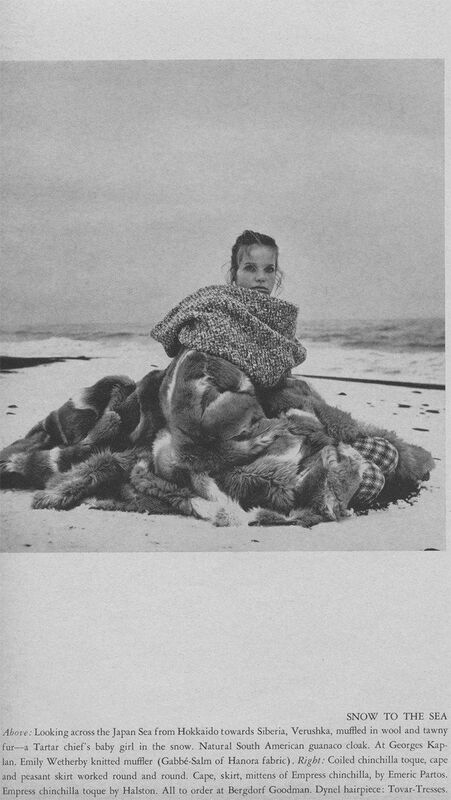 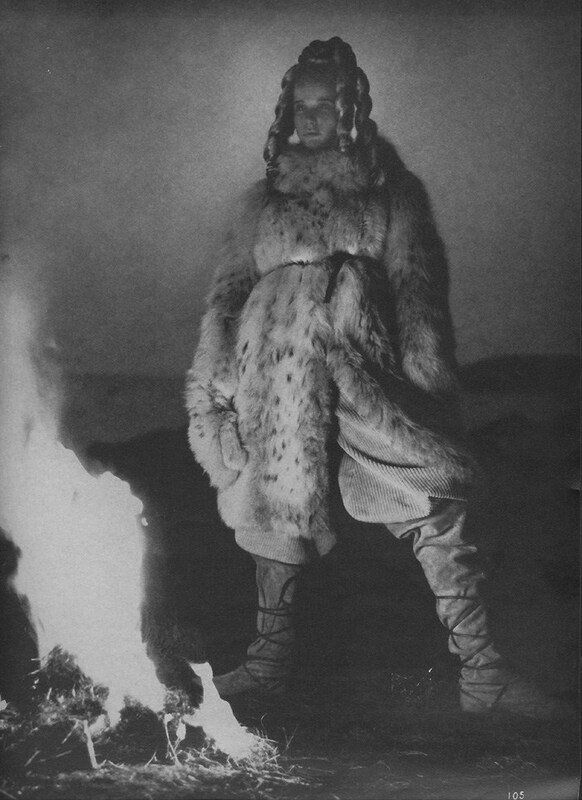 The editorial was pre- PETA and it was dedicated to the beauty of furs. 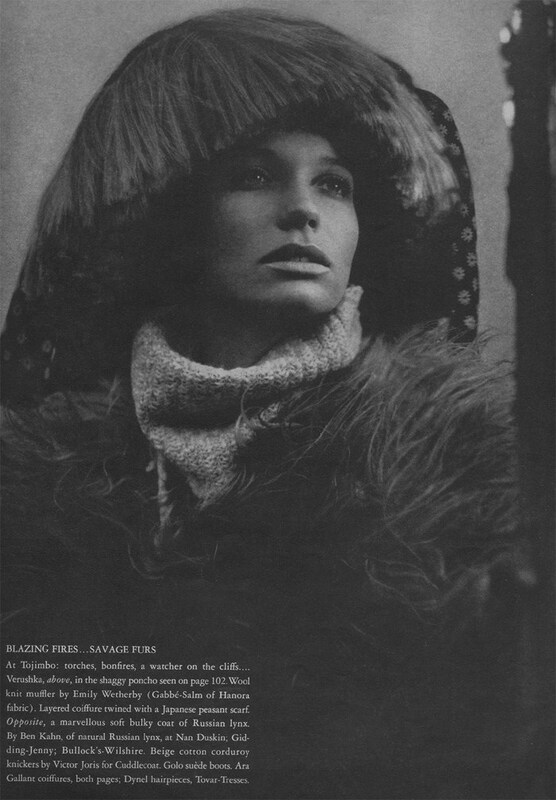 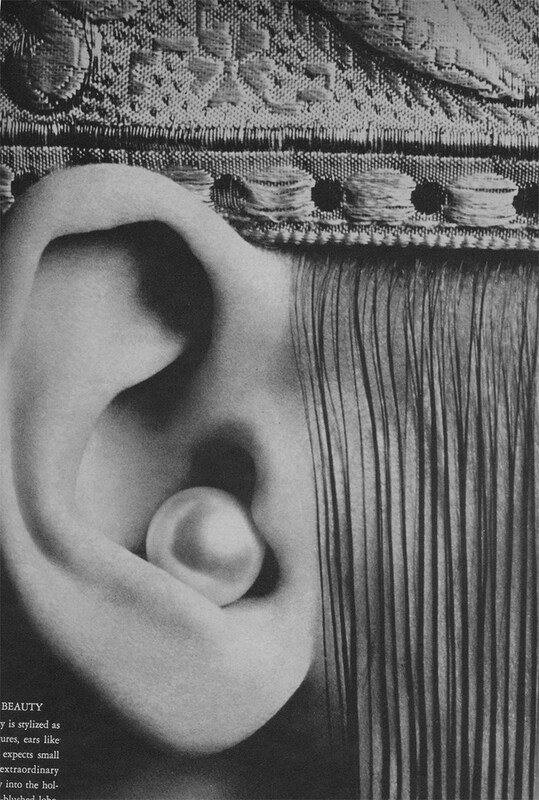 This editorial is often credited to Diana Vreeland, who was the magazine’s Editor-in-Chief at the time, but actually the editor on this story was Polly Mellen. 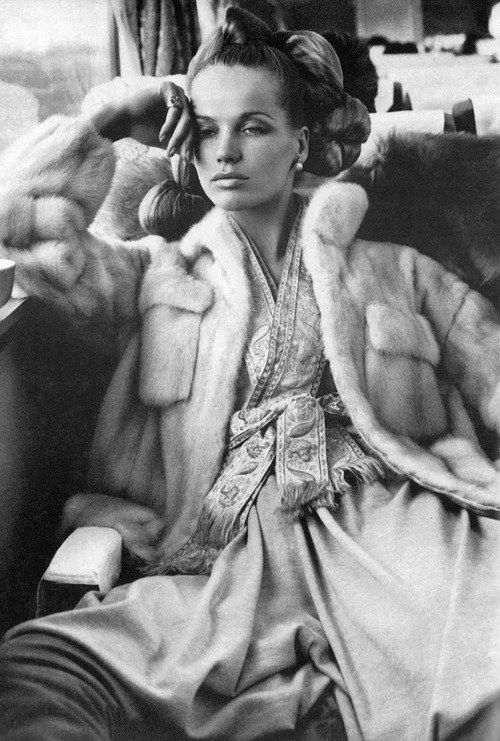 It was one of her first assignments for Vogue and she set about on the five-week trip to Japan with supermodel Veruschka and legendary photographer Richard Avedon. 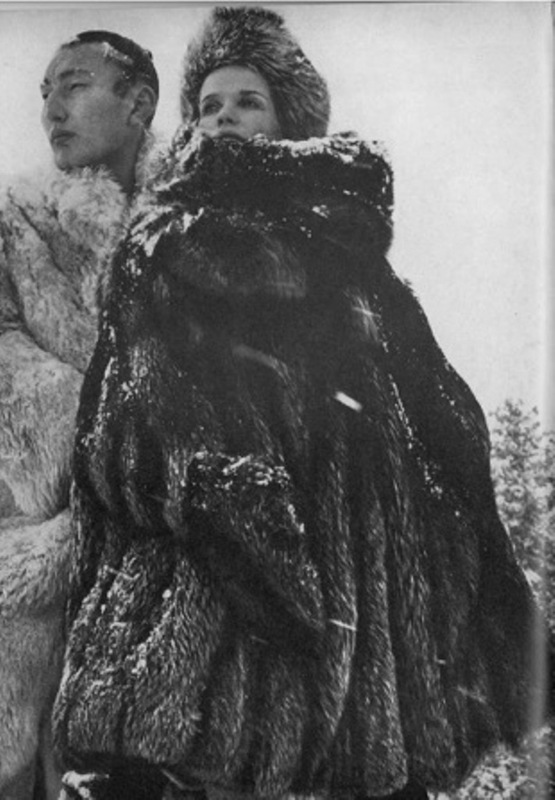 The story is rumoured to have cost $1 million dollars back in the day — that would be equal to $7 million today. 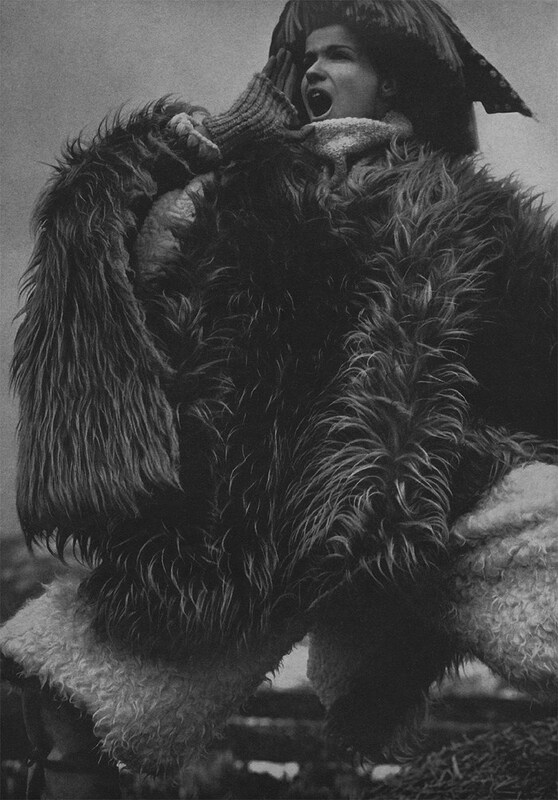 But that’s how legends are made.